As mentioned above, Macedonia has a rich history and it is hard to travel anywhere without being aware of it. Visiting museums such as the Archaeological Museum in Thessaloniki and the Museum of Byzantine Culture, which is also in Thessaloniki, are two great places to learn all about Greek history, particularly in that area. If history is a particular interest of yours, you’ll also want to make time to visit the historical sites at Pella and Vergina. Byzantine enthusiasts will also find that visiting the Byzantine castle at Platamonas also makes for a great outing. Macedonia does border the sea, which means that strolling through a beautiful seaside village or heading to the beach should be on your agenda while here. 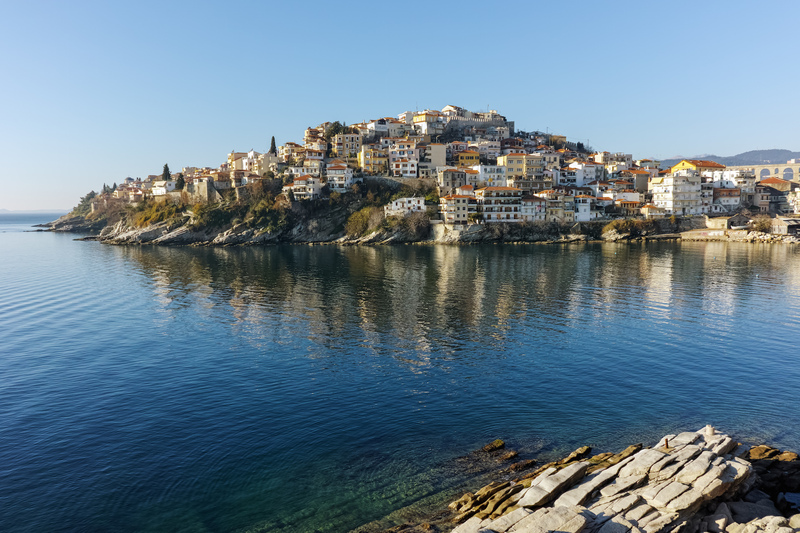 Port cities such as Kavala also make for an interesting visit because there is plenty to do there, such as browsing through the boutiques and shops, eating a delicious meal by the water, and strolling through the streets taking in the Greek culture. 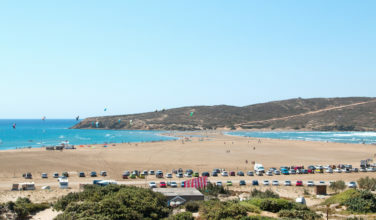 You also won’t want to miss the chance to visit top beaches, such as Kallithea Beach and Hanioti Beach which are both in Halkidiki. 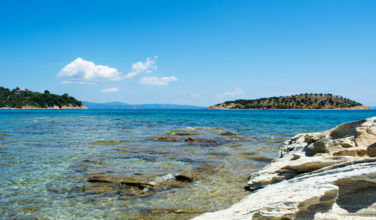 In fact, if you know you want to spend most of your visit at the beach, you’ll want to stay in Macedonia on the Halkidiki Peninsula where most of the top beaches are found. You can also find some beautiful beaches at the Pieria coast. If you love nature, you’ll also love spending time in Macedonia. Mount Olympus, the fabled home of the Greek gods and goddesses, is an actual mountain that is located in this region. Standing tall at 2918 meters, or over 9500 feet, this mountain is a popular attraction for nature and mountain lovers. There are hiking trails located throughout the area, and those who are fit enough, and also brave enough, to climb the mountain itself, will absolutely want to set aside the time to complete the climb. 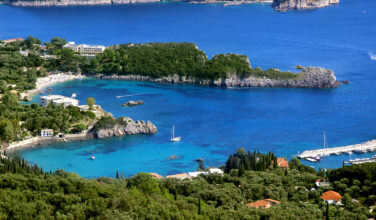 In many ways, visiting Macedonia makes up a typical Greek vacation. However, besides visiting the main sites, such as the beaches and historical sites, it is also important to remember to sit back and enjoy the culture. 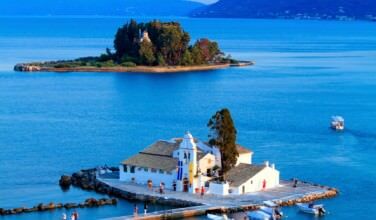 Each region in Greece has its own culture and charm. While visiting here, you’ll experience many moments you’ll always want to treasure.